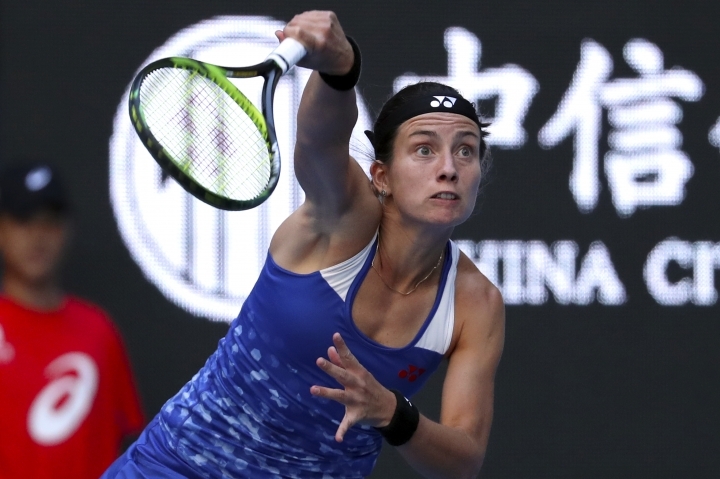 BEIJING — Anastasija Sevastova beat U.S. Open champion Naomi Osaka 6-4, 6-4 Saturday to reach the China Open final. 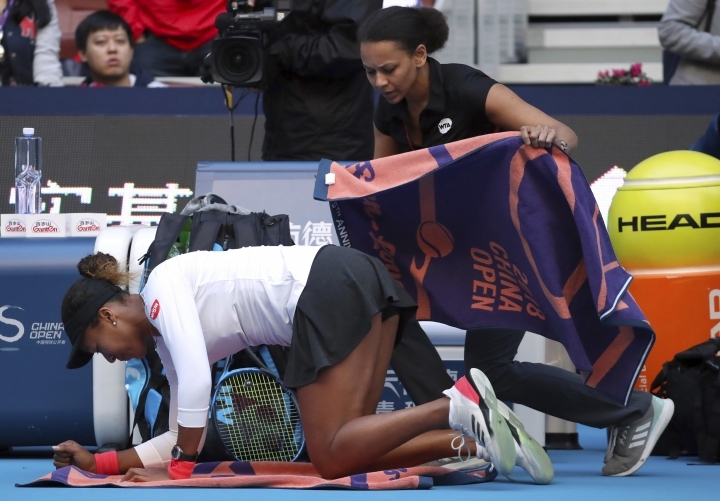 This was Osaka's second tournament since she defeated Serena Williams in the U.S. Open final on Sept. 8. 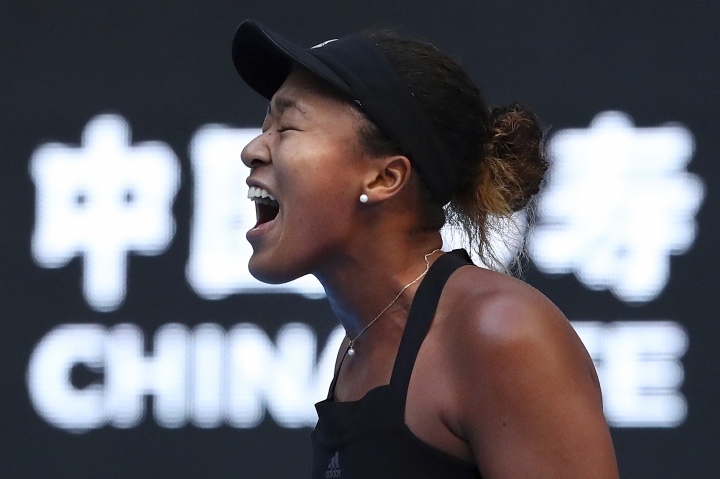 In the first last week, she got to the Pan Pacific Open final in Tokyo.